At Northbourne Valuers our experienced team is independent and thorough. Our mission is to ensure that each end every client receives the most professional attention and legal advice possible. 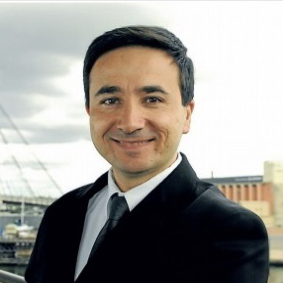 With over 15 years of professional valuation experience in Sydney and Canberra residential markets, Tigran can assure you of accurate and impartial valuation reporting. Unlike most valuation companies that deal with banks and other financial institutions for mortgage purposes, and are fundamentally about volume, Northbourne Valuers is a client-oriented, boutique company with personal attention to your specific valuation needs. Tax Depreciation Schedule report for investment property. Grace has grown up in Canberra and is passionate about working with people. 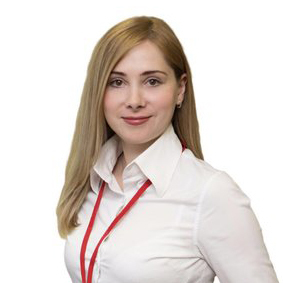 She brings with her strong work experience and qualifications in property valuation. Her strong work ethics, commitment to provision of exceptional client service and passion for property valuation clearly shines through when she speaks to clients.